Grace Jones and Jean Paul Gaultier. Shani Hinton and Sophie Fiennes. 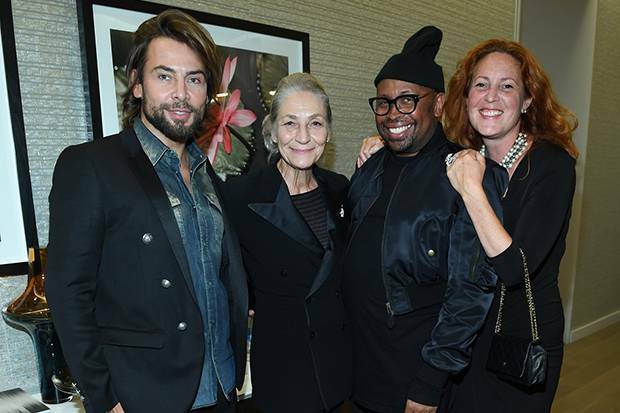 David Martins Vuitton, Andrea Bolley, Kirk Pickersgill and Mary Symons. 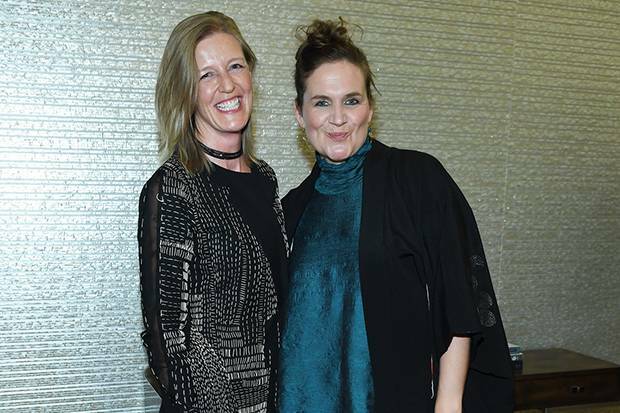 Otherworldly icon of song and fashion Grace Jones was celebrated by Saks Fifth Avenue before the premiere of Grace Jones: Bloodlight and Bami, the Sophie Fiennes directed biopic, and designer Jean Paul Gaultier stopped in to support his muse. Later, a post screening party at the Broadview Hotel hosted by fashion label Greta Constantine, Dream's Michael Cooper and his wife Krystal Koo kept Jones dancing until 4 a.m.
Salah Bachir and André Leon Talley. 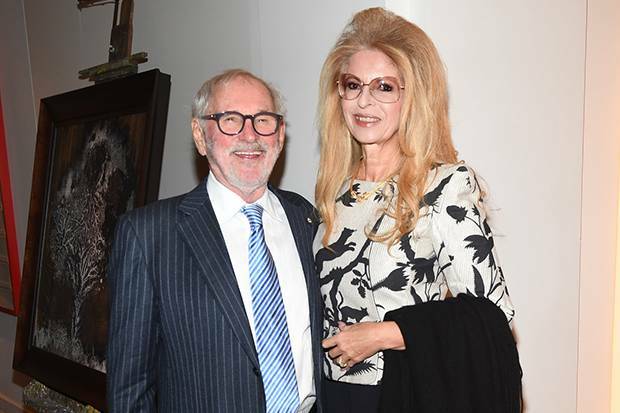 Norman Jewison and Lynne St. David. 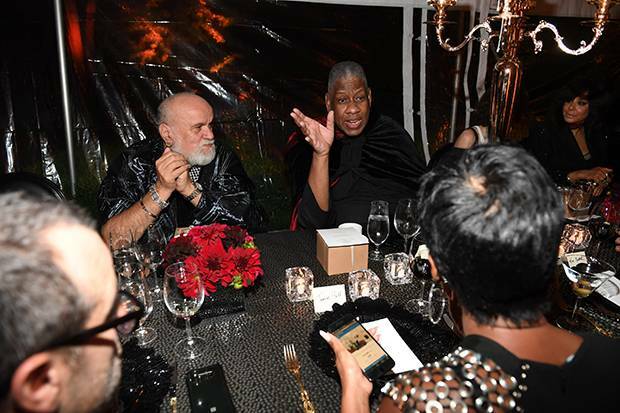 At the home of David and Kate Daniels, a late dinner was given for André Leon Talley. The former Vogue staffer, who got his start at Andy Warhol's Interview, was in town for director Kate Novack's The Gospel According to André. Other cast members including former model Bethann Hardison and broadcaster Tamron Hall mingled with Cineplex Media's Salah Bachir and director Norman Jewison. Tom Ackerley, Bryan Unkeless, Margot Robbie, Steven Rogers. 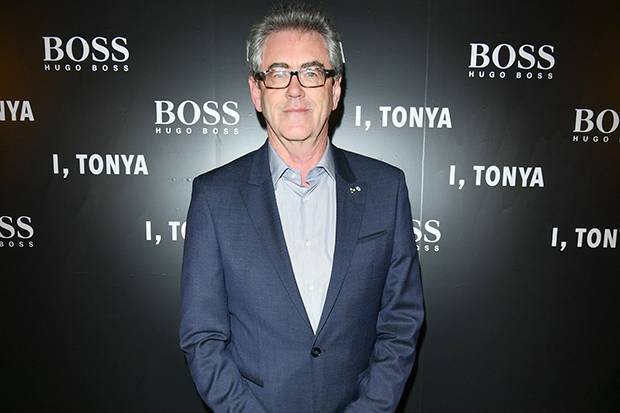 Hugo Boss took over the restaurant Montecito for its annual TIFF happening, this year supporting director Craig Gillespie's I, Tonya. Star Margot Robbie wore a frothy Erdem frock and Tiffany & Co. jewels, while co-star Sebastian Stan made an appearance in blue velvet Boss. 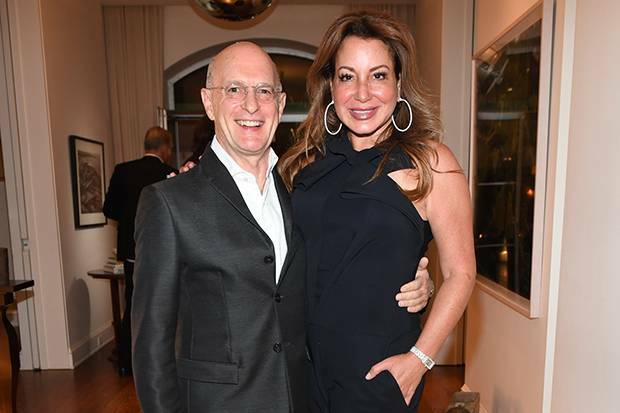 Allison Janney and producer Bryan Unkeless were also there along with Hugo Boss's Lanita Layton and TIFF's outgoing director Piers Handling. Vonna Bitove and Jenna Bitove Naumovich. 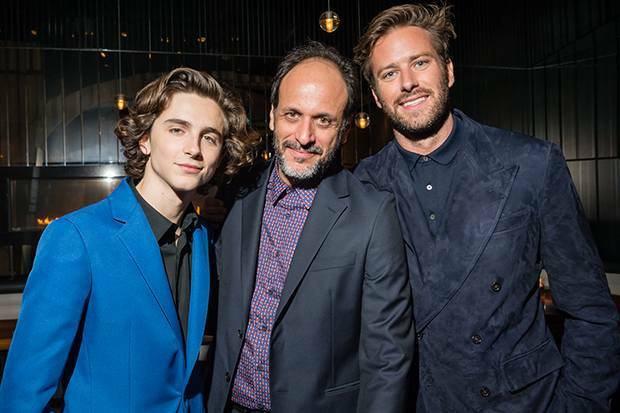 Timothée Chalamet, Luca Guadagnino and Armie Hammer. The party hosted by Nordstrom at Yorkville restaurant STK for Call Me By Your Name kicked off TIFF's social swirl. The film behind the bash was one of the most buzzed about during the festival and its event was equally talked about with the brilliant director Luca Guadagnino in attendance alongside his stars Armie Hammer and bright young thing Timothée Chalamet.